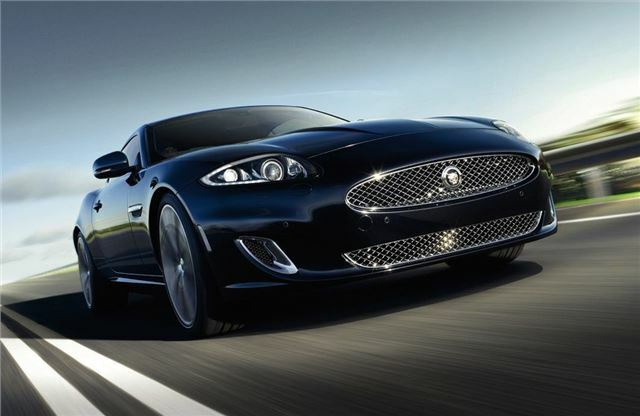 Jaguar has introduced a new special edition XK, called the Artisan SE, which as the name suggests, comes with a hand crafted 'Artisan' interior. It features a new 'scraffito' finish to the front seats and doors plus new veneers and a leather headlining. It's available as a coupe priced at £77,350 while the convertible is £82,500. As it's a special edition, the interior also comes in bespoke colour schemes, so there's Navy with Jet headlining and Truffle with Canvas headlining. The two new venners are Shadow Walnut and Dark Figured Aluminium. Different convertible roof colours can also be choose with black, blue, grey and brown. There are also new 20-inch alloy wheels with a polished finish. Standard equipment includes a Bowers & Wilkins sound system, electrically adjustable and heated Performance seats, a heated steering wheel and keyless start.